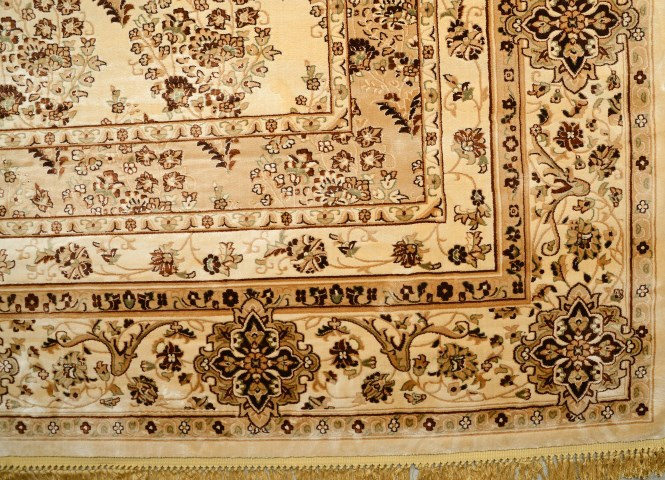 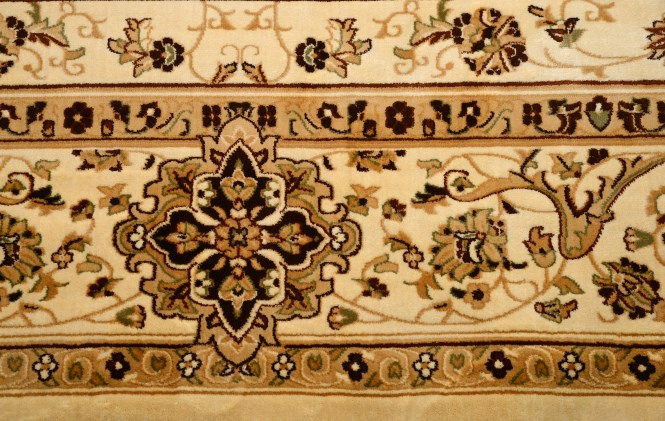 carpets for home silk handmade hand Knotted Carpet. 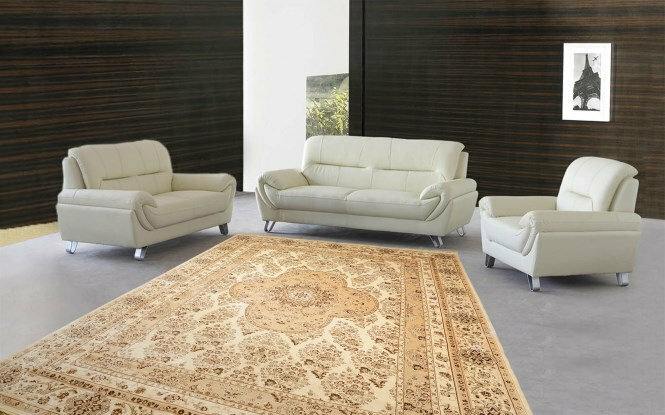 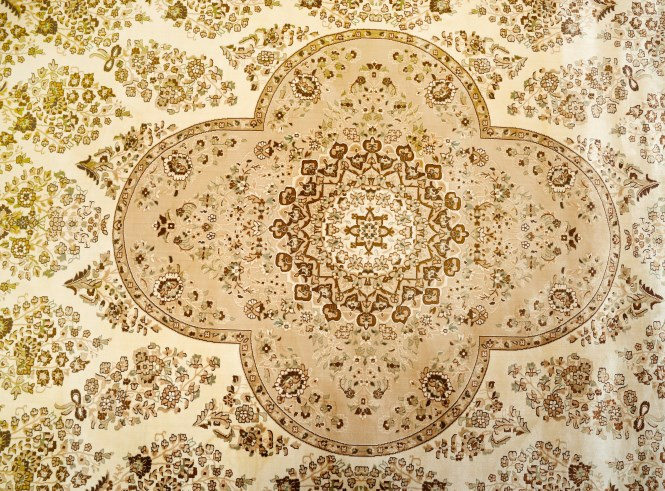 Decorate your home with this beautiful handknotted silk area rug, it contains very intricate design pattern and has taken 8-9 months to weave it. 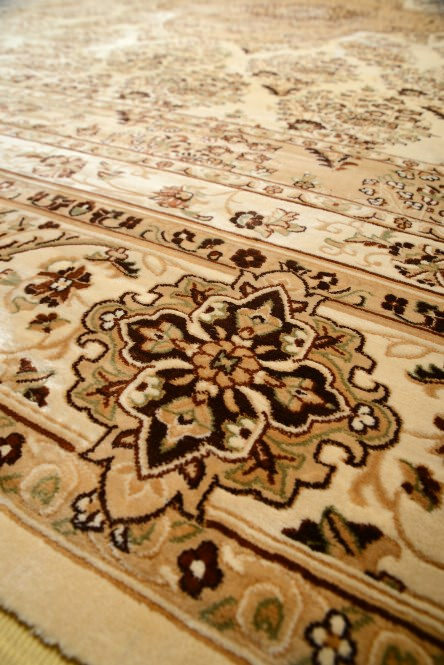 This is 100% hand washable and highly durable rug.